Smaller cranes; washing machines; treadmills; robot arm of injection machine (clamp); elevator; grinding machine; drilling machine; wood machine; webbing loom; air conditioner for large buildings; water supply system for large buildings, etc. 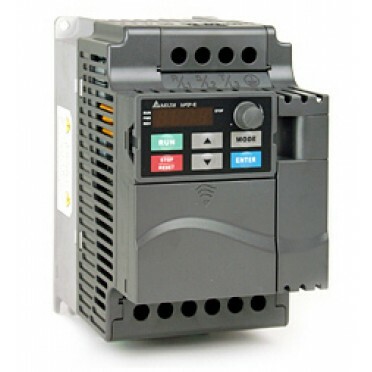 Description :Sensorless Vector Micro AC Drive. The compact design is ideal for small and medium ho..